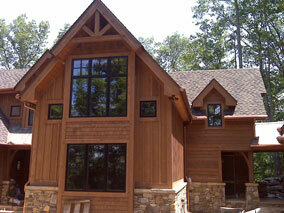 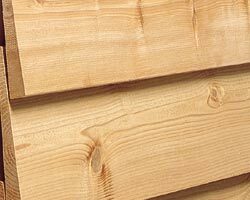 For more than three decades Carolina Colortones has been a reliable source for quality western red cedar siding and trim. 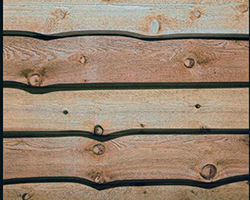 Bevel sidings, shingles and shingle panels, board-on-board, log siding channel rustic and tongue and groove products are all available prefinished. 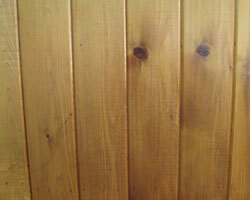 For our printable Wood Beveled siding sales sheet, click here. 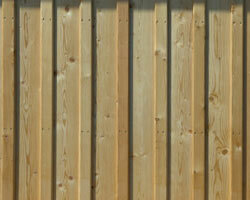 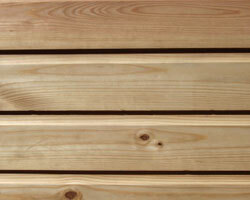 For our printable Wood Board & Batten siding sales sheet, click here. 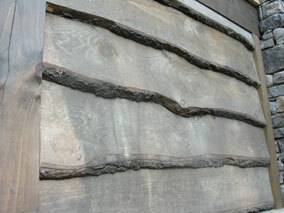 Some know it as Mountain Siding, some call it Carolina Siding, but they all agree that it looks really good on the side of a rustic leaning home. 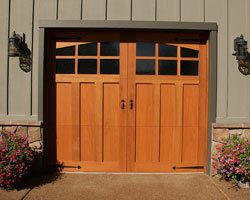 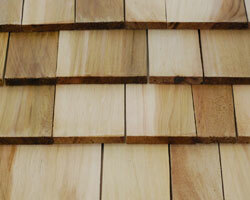 Comes in white pine and western red cedar species.